You can check out via PayPal or Credit Card. Find a way of life you love. 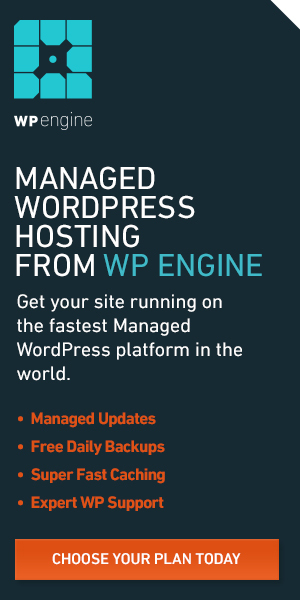 Welcome to easy WordPress themes. As you might expect, HumanThemes.com is run by humans. We bring together a mix of design, code and love of craft to produce some of the best WordPress themes on the planet. Make your next theme Human. Join our Affiliate Team and earn 33% from every sale you refer. We track cookies for 30 days and payout monthly via PayPal.